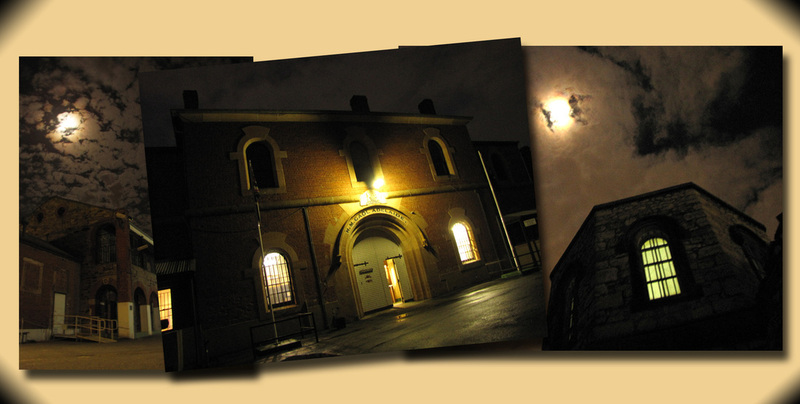 Are there really ghosts at the Adelaide Gaol? Ghostly stories have been coming out of the Adelaide Gaol for many years, not just from the staff and volunteers but also ex-guards who spent time there when it was a working gaol. We have talked to several guards who all speak about the 'New Building' as having been particularly interesting when it came to happenings of the more 'haunted' kind. As a working gaol it was told that there were guards who refused to do night duty in the New Building as they could often hear a guard patrolling, keys rattling and the eye pieces being moved when nobody else was there. Prisoners also told of an uneasy feeling in that particular building. Once the Gaol was decommissioned and turned into a museum, the stories continued when office staff and volunteers took over the premises. A plethora of unusual experiences and sightings, particularly of a guard, were reported often. Eventually this led to a paranormal team being brought in, Paranormal Field Investigators, late in 2002. Only intending to do around 6 months there, they ended up staying for 10 years due to the amount of activity they were experiencing. This was eventually published in the book 'Ghosts of the Past' by Alison Oborn. We will be retelling some of those experiences here.